There's now an overwhelming selection of midrange options. Enthusiast cameras like Sony's A7R III, the Nikon D850 and Fujifilm's X-H1 get a lot of attention. The good news is that nowadays, you can spend less than $1,000 for a camera body and get almost as much as you would with a model with three times the price. Cameras like Nikon's D5600, the Sony A6300 and Fujifilm's X-T20 handle both photos and video superbly. As you'd expect, though, each model has a different combination of strengths and weaknesses. This guide is meant to help you figure out which best fits your needs. Buying a camera revolves around three decisions: Do you want a fixed or interchangeable lens camera? If it's the latter, would you rather have a mirrorless or DSLR? 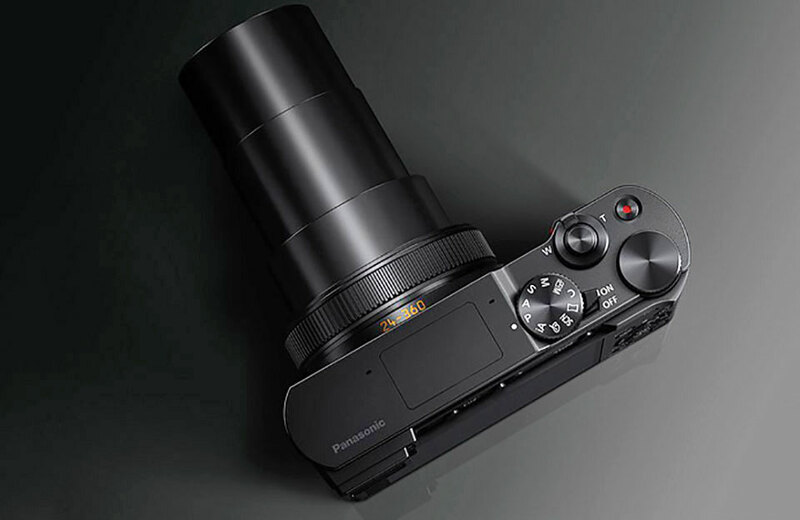 And finally, what size sensor do you want: full-frame, APS-C, Micro Four Thirds or smaller? If you want the lightest camera possible for travel or street photography, consider a compact, fixed-lens model. Many, including Panasonic's Lumix ZS200 and Sony's RX100 V, are highly pocketable but provide excellent quality. And just because you're getting a fixed lens doesn't mean you have to settle for a small sensor. 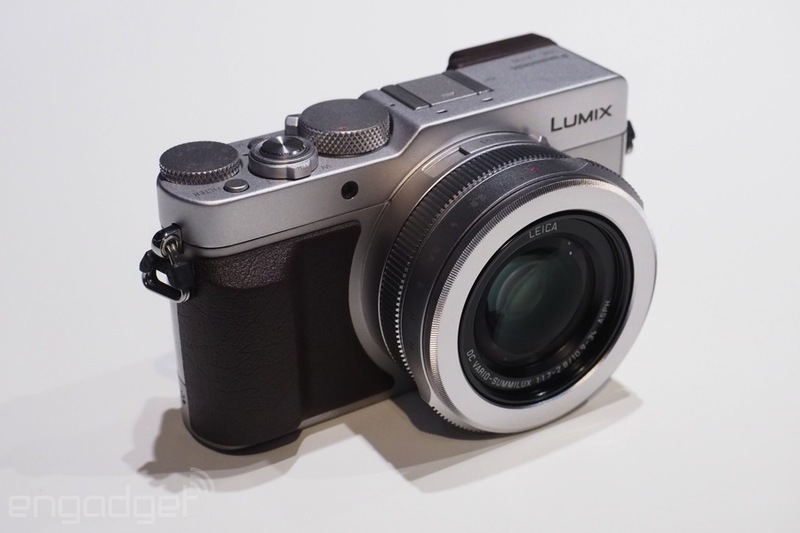 Panasonic's excellent LX100 comes with a Micro Four Thirds chip and costs less than $1,000. DSLRs offer a direct, optical viewfinder and generally focus more quickly than mirrorless models. That makes them ideal for sports and wildlife photography, but many folks might find them too heavy to take on vacation. 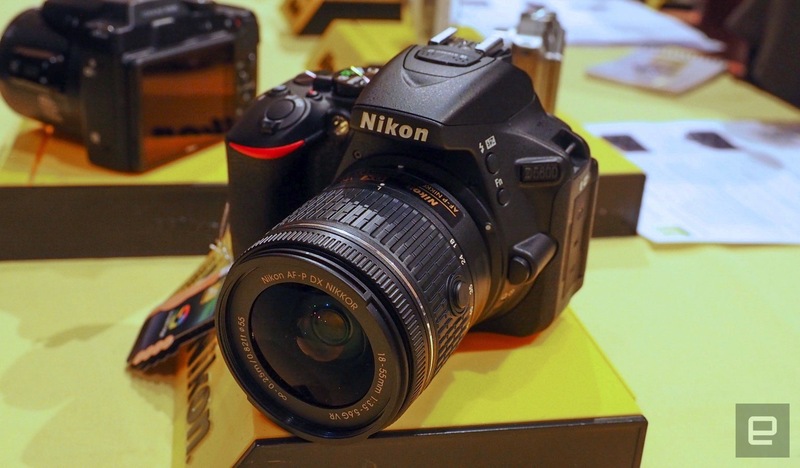 Unfortunately, Canon, Nikon and Sony don't sell any DSLRs with 4K for less than $1,000. Those looking for the best video quality will thus need a mirrorless camera. Luckily, there are great midrange models from Panasonic, Olympus, Sony and (finally) Canon. Mirrorless cameras are better than DSLRs if you're looking to travel light, as many models are highly compact when equipped with small pancake lenses. If portraits, videos and art photography are your passion, you'll probably want the largest sensor possible. That makes it easier to separate your subject by blurring out the background, creating a bokeh effect. Full-frame sensors are best for that, but there's only one model under a grand, Sony's original A7. APS-C is the next-best choice and creates more bokeh than Micro Four Thirds. 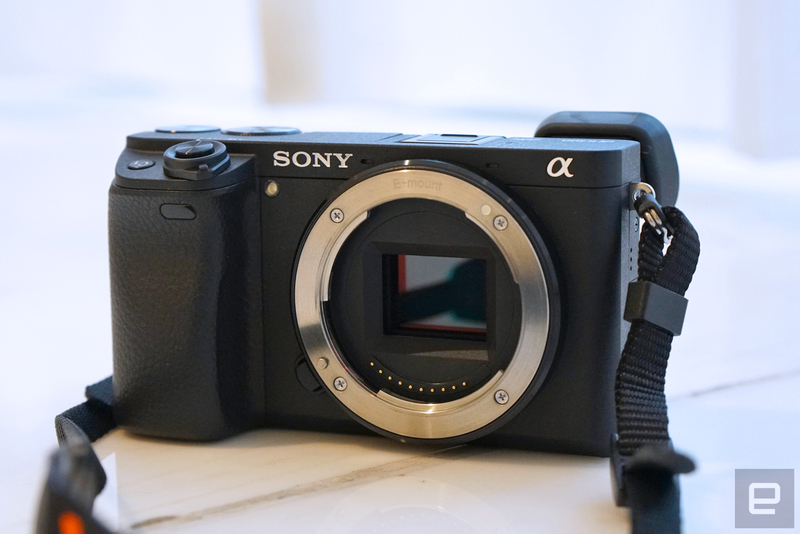 The mirrorless midrange category can be confusing, because there are so many excellent models. Unlike with DSLRs, it's easy to find 4K and in-body stabilization, and models from Sony, Olympus, Panasonic and Fujifilm are now crammed with innovative features. 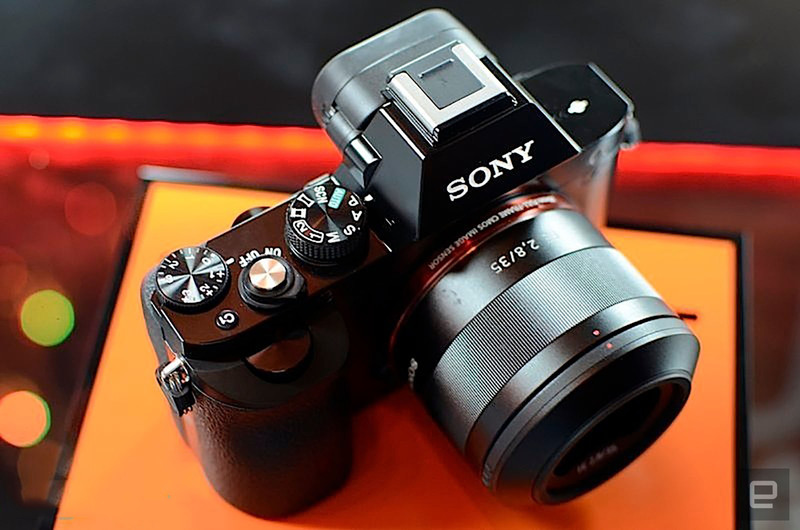 For instance, mirrorless cameras are closing the speed gap with DSLRs in terms of autofocus, thanks to a new generation of phase-detect sensor models from Sony, Fujifilm and other companies. Electronic viewfinders (EVFs) are better than ever and arguably superior to optical viewfinders because you can see the final result. Basically, then, most camera innovation is happening in the mirrorless category, making it the most worthy of your consideration, in my opinion. Here are the best of the best. Olympus' O-MD EM-10 Mark III is a stellar camera, but Fujifilm's $900 X-T20 wins on several counts. First off, it has a larger APS-C 24.3-megapixel X-Trans III sensor that instantly buys you better bokeh and low-light performance. It offers a 2.3-million dot OLED EVF and touchscreen, which its pricier X-T2 sibling doesn't have, giving you tap to focus and shoot plus swiping and zooming to review images. It can focus in just .06 seconds and shoot in burst mode at 5 fps. There's also 4K video at 30 fps, a microphone input and various creative filters for the amateur crowd. And don't forget Fujifilm's impressive and reasonably priced lens collection. 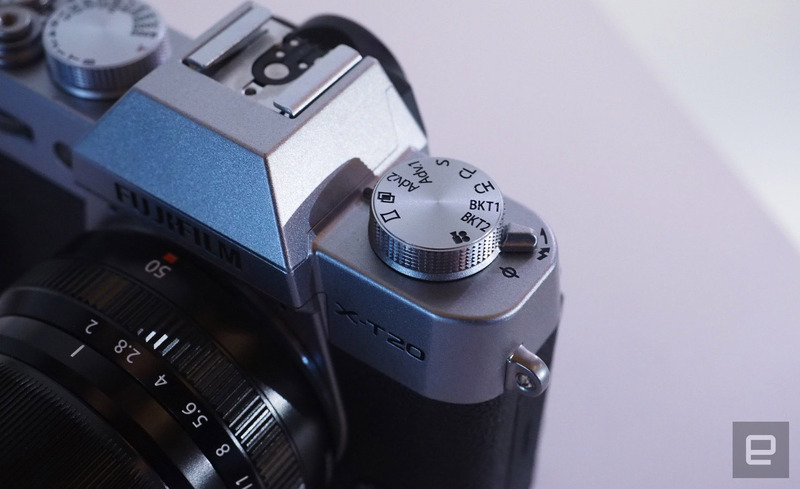 Most importantly for many of its fans, the X-T20 has classic, retro good looks and is easy to operate, thanks to no fewer than five dials for mode, exposure compensation, aperture, ISO and shutter speed. On the downside, the X-T20 lacks in-body stabilization. Speaking of beautiful, easy-to-use and impressively specced cameras, let's talk about the $650 Olympus OM-D E-M10 Mark III. It beats the X-T20 in one key area: Namely, it has 5-axis in-body stabilization, something sadly lacking in all Fujifilm models except the new X-H1. The OM-D E-M10 Mark III also has some drawbacks like the smaller 16.1-megapixel, Micro Four Thirds sensor and lack of a microphone port. It equals the X-T20 with 4K video and features a 2.36-million-dot viewfinder and the same image processor as the one on Olympus' super-quick OM-D E-M1 Mark II. It's also small and light, and Olympus has a wide and impressive selection of Micro Four Thirds lenses, including the new f/1.2 prime lens lineup with enough bokeh to help you forget about that smallish sensor. As with the X-T20, the E-M10 Mark III is lovely and packs manual dials, saving you from plunging into menus. Sony's top-of-the-line APS-C camera is the $1,300 A6500, but the older $800 A6300 (above) isn't that far behind. The 24.2-megapixel model was ahead of its time, packing 4K video with full sensor readout at 30 fps, uncanny fast .05-second phase-detect autofocus with 425 pixels, 11 fps burst speeds and a maximum 51,200 ISO range. The drawbacks are a clumsy menu system, lack of mechanical dials and poor battery life. All told, though, shooters who do both video and audio will be better off with the A6300 than many of the pricier models out there. Sony's original A7 is still available for $800 (body only) and less than $1,000 with the 28-70mm f/3.5-5.6 kit lens. So why would you buy a circa-2013 camera? Well, it has a 24.3-megapixel sensor and offers 1080/60p/24p HD video with both microphone and headphone jacks, crucial for videographers. Most importantly, it's a full-frame camera, giving you maximum bokeh and support for a growing number of full-frame lenses from Sony and others. DSLRs are the weak point of the midrange-camera category, as they lack features like 4K and in-body stabilization that can be found in mirrorless and even compact models. Nikon finally released an APS-C model with 4K, the $1,300 D7500, so let's hope that trend continues in 2018. If you're looking to get a current midrange model for less than $1,000, however, you'll need to forget about those things and decide which cameras handle best, shoot the fastest and have the best-quality images for your needs. Here are our top three picks. 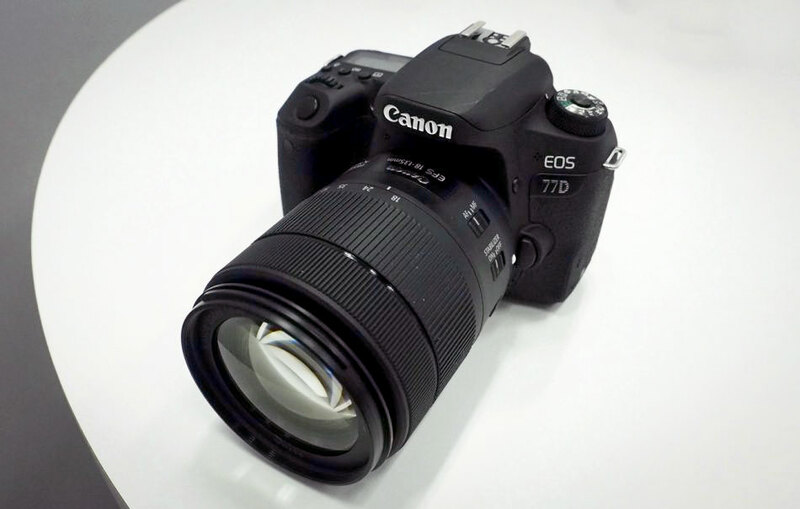 Canon's $800 EOS 77D and Nikon's D5600 are the best midrange DSLRs released recently and are close in specs, but the 77D gets the nod as our top pick. Released last year, it inherited some nice features from Canon's higher-end models. That includes a fast, accurate 45-point phase-detection system and Canon's Dual Pixel AF -- the best in the business for live view and video modes. Max burst shooting is 6 fps, and ISO tops out at 51,200 (extended), though shots beyond ISO 12,800 are extremely noisy. If you can live without 4K and settle for 1080p at 60 fps, the 77D actually has a lot to offer for video. You get surprisingly good electronic stabilization that works in concert with the optical lens IS, a flip-out screen for easier self-shooting and vlogging, and fast, accurate Dual Pixel autofocus. It also has WiFi, Bluetooth and NFC, so it's easy to remotely control the 77D and download photos. Engadget and plenty of other sites have given Nikon grief for its lack of innovation compared to rivals like Sony. The $650 D5600 is a solid case in point, being merely a minor refresh over its predecessor, the D5500, and lacking features like 4K and in-body stabilization. But that's where the DSLR world is right now, and the D5600 still has enough to recommend it. Namely, you get excellent dynamic range and detail from the 24-megapixel APS-C sensor that, don't forget, is a touch larger than those on Canon cameras. The 34-point autofocus system for regular photo shooting is excellent, though Nikon is lagging well behind Canon's Dual Pixel autofocus for video and live-view shooting. Most importantly, perhaps, the D5600 is about as light as a DSLR gets, so it's feasible to lug it along on your vacation. It also has a nice touchscreen that flips around, making selfies and vlogging manageable. 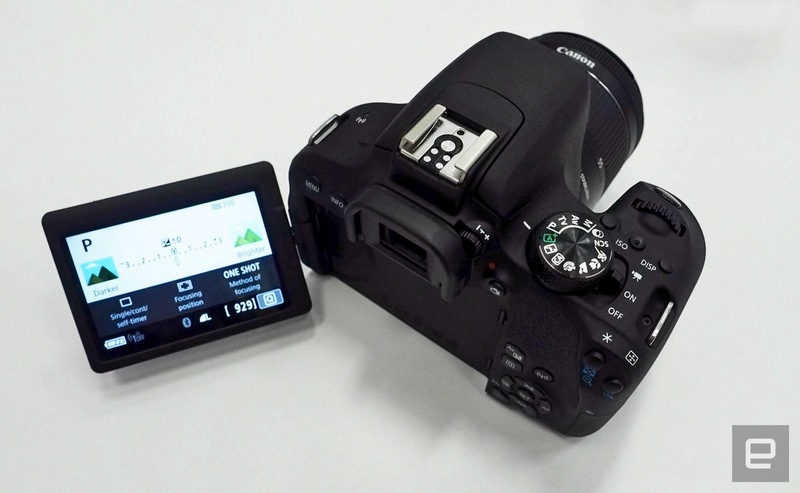 Finally, Nikon offers decent wireless connectivity for the D5600 via its SnapBridge option. Hopefully, 2018 will be a better year for Nikon. The D850 was a promising start, and the company needs to put features like 4K and five-axis stabilization into lower-end models to match Olympus, Sony and other rivals. Trying to find the third-best DSLR shows the problems with this category. A few cameras, like Nikon's D7200 and Canon's 80D, are worth considering, but they were released in 2015 and 2016, respectively. In a market where things change so quickly, I chose Canon's $750 EOS Rebel T7i. While it doesn't ooze excitement, the T7i does key things well. 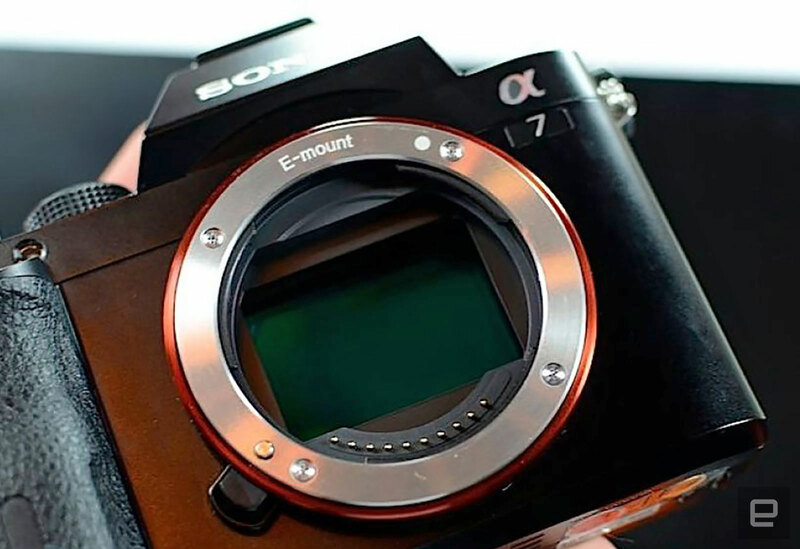 It's nearly identical to the EOS 77D, with 6 fps shooting speeds, WiFi, NFC and Bluetooth connections, a top ISO of 51,200, and a flippable screen. It focuses quickly and accurately whether in regular or live view/video mode, thanks to the phase-detect and Dual Pixel autofocus systems. And yet it's much smaller and lighter, making it a good travel camera for folks who must have a DSLR. Anyone who's wielded a Sony RX100 or Leica Q can understand why photographers are passionate about fixed-lens, compact cameras. Being able to whip out a camera and instantly yet discreetly snap great photos is a godsend for travelers and creative photographers. Manufacturers keep upping the ante in this category in order to sway photographers away from smartphones. As a result, there are some astonishingly great models for less than $1,000 (and many that cost more, like Fujifilm's X100F and Canon's G1X Mark III, but I'll save those for my forthcoming enthusiast guide). As with the mirrorless category, it's tough to choose a winner here. 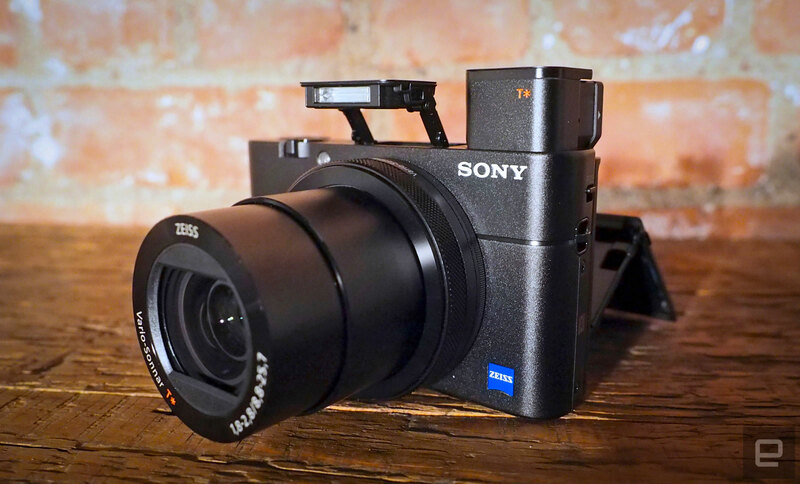 But the $980 Sony RX100 V's pure technical competence and tiny size make up for its operational minuses, which is why it's often used as a second camera by professional photographers. Where to start? 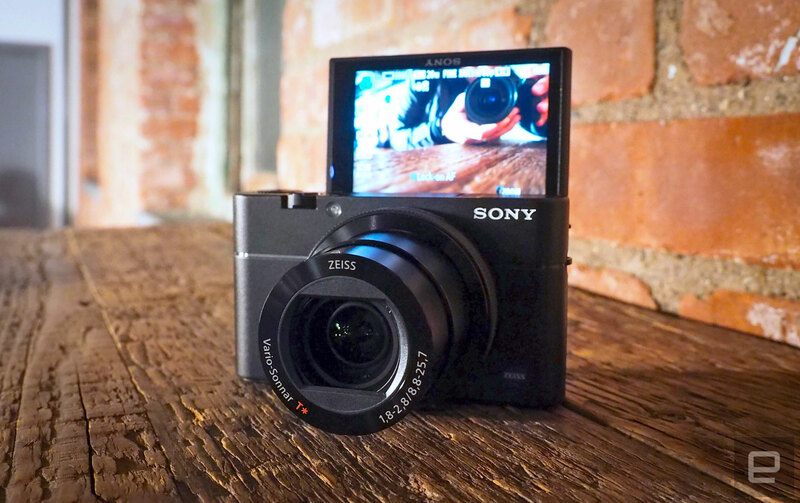 The 20.1-megapixel, 1-inch sensor RX100 V can shoot an astonishing 24 RAW photos per second and handle 4K, 30 fps video with a full sensor readout. Low-light capability is great for a compact, aided by the f/1.8-2.5 24-70mm lens, and it uses Sony's latest BSI sensor tech with 315-point phase-detect AF. That said, the RX100 V is pricey, and meanwhile the handling is clumsy compared to models from Panasonic and others. Sony needs to redesign its menu system, in my opinion, but seems to have resisted doing much with it so far because sales have been so good. I picked Panasonic's Lumix ZS100 as one of the top compact cameras for my recent camera-buying guide. Since then, the company has released the ZS200, which succeeds and improves on it in most ways. You still get a 1-inch, 20.1-megapixel sensor; 5-axis in-body stabilization; a 2,330K-dot EVF; and 4K video at 30 fps. What the new model brings is a new L.Monochrome black-and-white shooting mode and a 15x, 24-360 zoom (35mm equivalent), a big jump from the last model's 10x, 25-250x lens. In exchange, unfortunately, you lose a stop of speed, jumping from f/2.8-5.9 to f/3.3-6.4. Nevertheless, the wider zoom range will probably be more useful for the ZS200's intended tourist market, helping vacationers snap distant wildlife or beach action. Panasonic's aging LX100 gets on this list because it's the only model for less than $1,000 with a sensor larger than one inch. It packs a Micro Four Thirds, 12.8-megapixel chip and f/1.7-2.8 24-75mm equivalent lens, letting you easily separate subjects from backgrounds with plenty of bokeh. Despite hitting the market in 2015, the LX100 also offers 4K video, embarrassing more-recent models from the likes of Canon. It also looks great and has physical dials and buttons for easier handling. The LX100 is a bit large and the zoom range is limited, however, so it may not be the best option for travelers. On the other hand, it's a perfect street- and people-photography camera. Five hundred dollars to $1,000 is a sweet price spot for camera buyers right now, and you can't go wrong with any of my picks. That said, unless there's a particular reason you need a DSLR, I would avoid that category and stick with mirrorless models instead. The latter are more technically competent, especially for video, and are lighter and easier to carry, to boot. Meanwhile, there's no longer a need to look down on fixed-lens compacts. The models mentioned here are not a hassle at all to take on holidays but are capable of putting smartphone photos to shame.